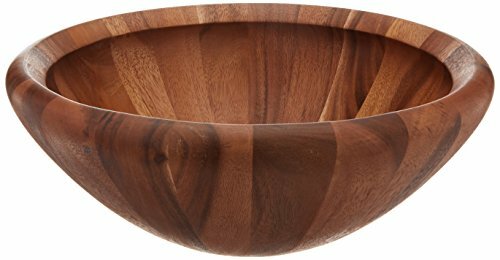 Dansk Wood Classics 16-inch Round Salad Bowl. A staved wood bowl and matching servers combine for the perfect salad set. 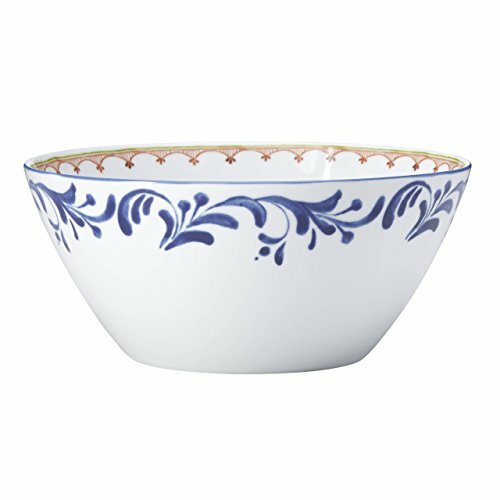 The Northern Indigo salad bowl features a rich Indigo exterior border with a Green and amber interior border, all set against a white porcelain background. This elegant pattern will blend well with both traditional and modern decor. 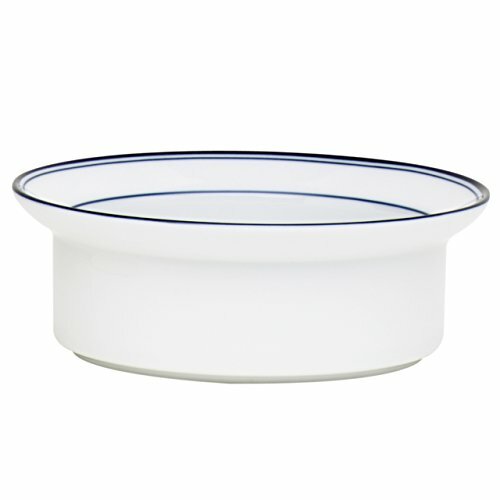 Dansk Northern Indigo will make your dinner for family and friends even more special. 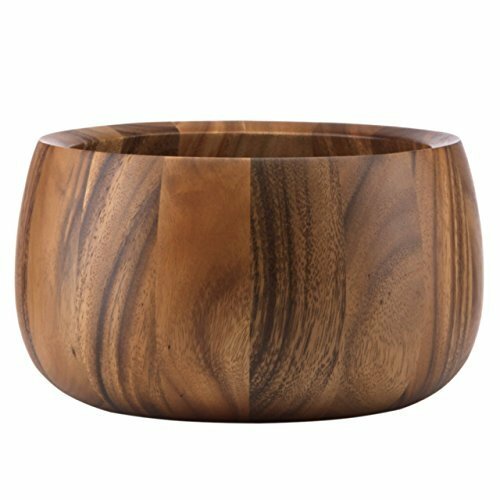 The rich and elegant wood of the wood classics Tulip salad bowl will make this impressive piece the center of attention on your dinner or buffet table. 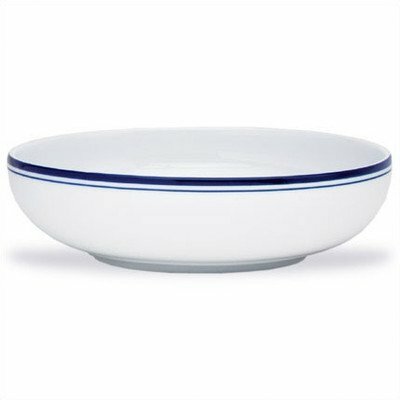 Perfect of any of your favorite salads, this lovely bowl will add a touch of class to any occasion. Makes a lovely gift. Whether you prefer healthy bran or the sugar-coated variety, your morning cereal will be more appealing when served in this handsome Concerto Allegro Blue Fruit/Cereal Bowl by Dansk. Design differs slightly from the image shown, with a thin stripe below and a thicker stripe towards the top. Holding 3 cups, this all-purpose bowl lives up to its name. Most side dish servings are about one-fourth to one-half a cup. Do the math... you can serve quite a few with this bowl, and won't have to leave the table for refills. Crafted of porcelain, Dishwasher- and microwave-safe, Capacity: 24 oz. The type of soup you prefer could say a lot about your personality, according to one study. If you like chicken noodle soup, you're more likely to be stubborn. If it's minestrone you like, you tend to be family spirited. Like vegetable soup? You're a homebody at heart. Tomato soup lovers, on the other hand, can stomach more adventure. 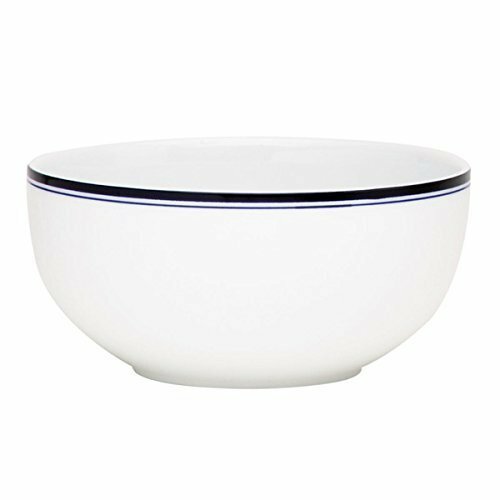 No matter what kind of soup you choose, serve it in this handsome porcelain Bistro Christianshavn Blue Soup Bowl by Dansk. 07356CL Features: -Microwave safe. -Material: Porcelain. 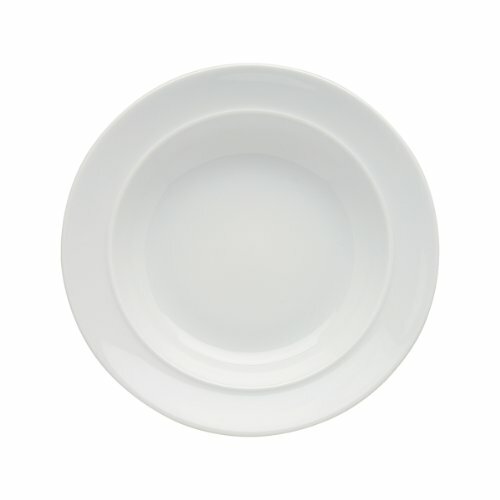 -Cleaning and care: Dishwasher safe. -Christianshavn Blue collection. Product Type: -Pasta dish. Color: -White. Material: -Porcelain. Style: -Traditional. Pattern: -Color band. Food Safe: -Yes. Dimensions: Overall Height - Top to Bottom: -1.25". Overall Width at Top - Side to Side: -8". Overall Depth at Top - Front to Back: -8". Overall Product Weight: -1.3 lbs. Dinner time. 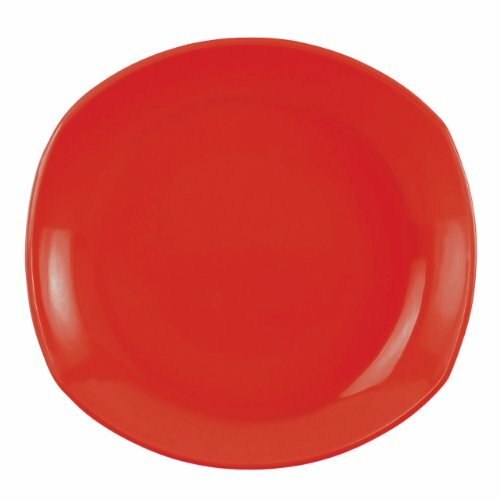 Deciding what to serve may be a challenge, but what to serve it on is a no-brainer with this fine porcelain Classic Fjord Chili Red Dinner Plate by Dansk. 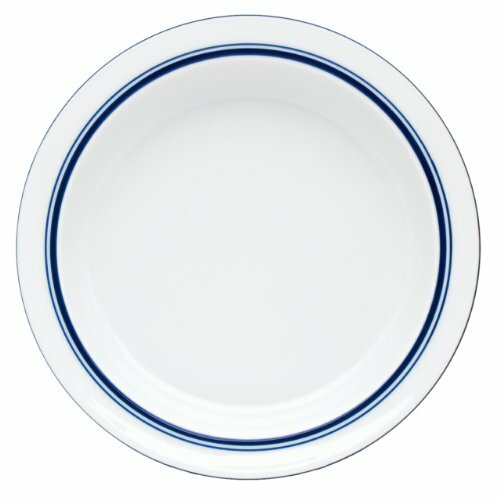 Dinner plate also sold as part of a 4-piece place setting.